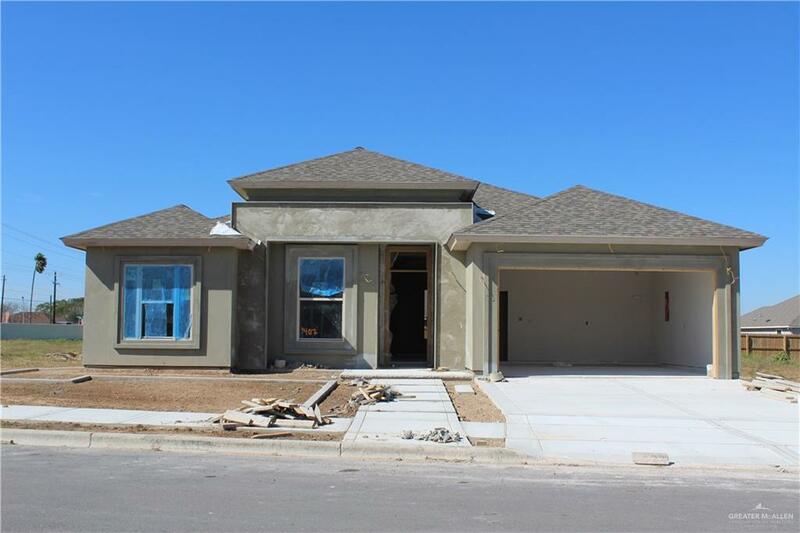 The buyer of this home still has a chance to pick out the finishes of this Antre Signature Home. Construction began 2019. Listing by Marla L. Cantu of Rio Valley Realty.